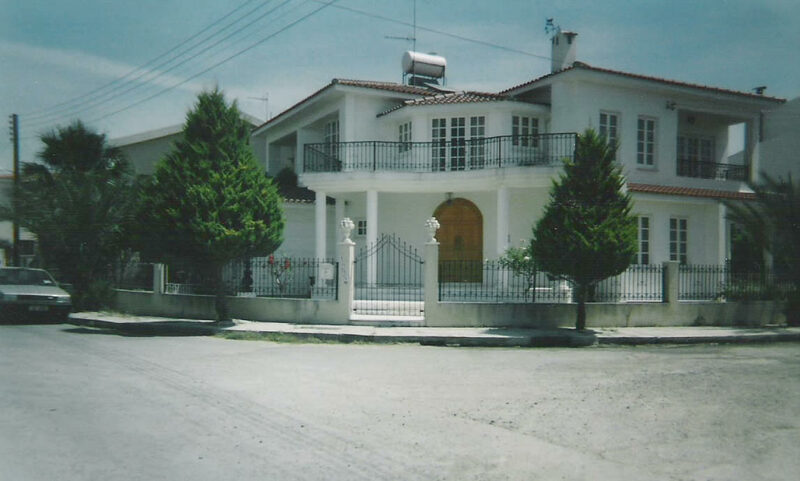 The house is detached in whole corner plot of 6100 square metres in the Kamares area of Larnaca. 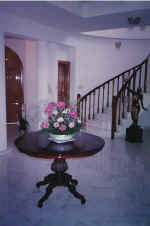 Entrance hall, large inner hall with round Italian table, guest toilet with vanity basin. Kitchen - fully fitted (dishwasher, electric ceramic hob, electric oven, microwave) with cupboards and brand new washing machine. Dining area - with large farmhouse table and 6 chairs. Family room - 3 piece suite. Study - with 2 seater settee. Dining room - large display cabinet. 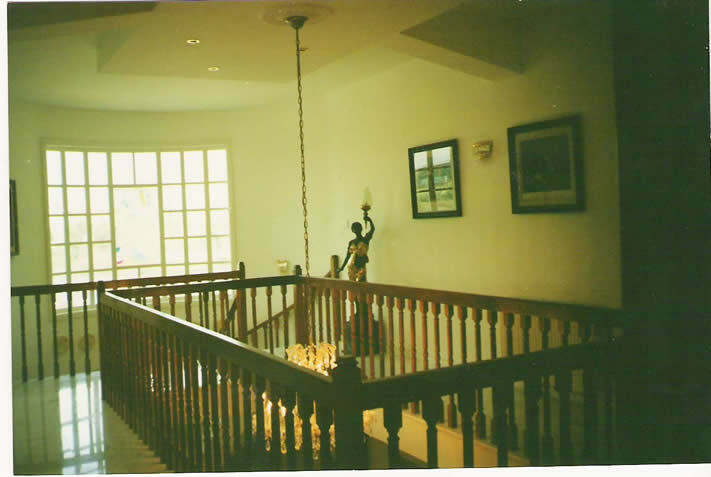 Staircase leading to seating area with 2 seater settee and French doors to large balcony. 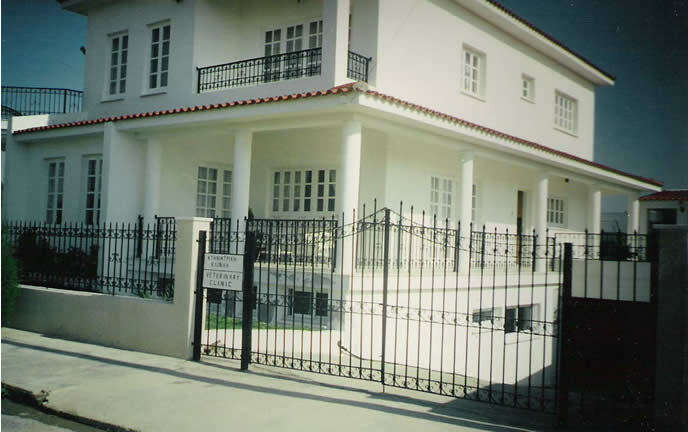 Four bedrooms, master with en suite shower and dressing room double bed and balcony. 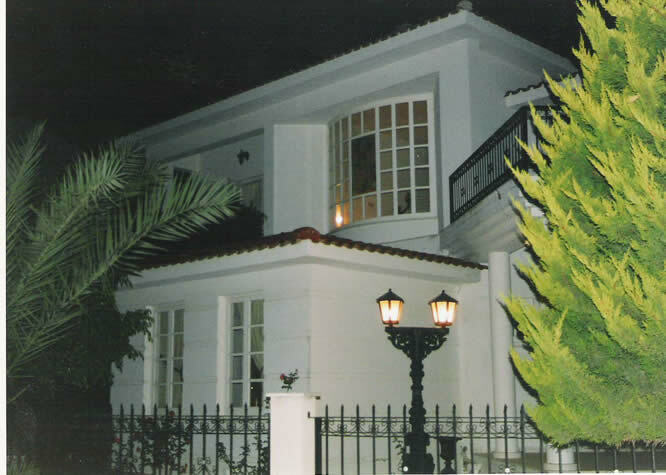 Three other bedrooms, one with balcony, all with fitted wardrobes and single beds. Family bathroom all marble double basin unit. 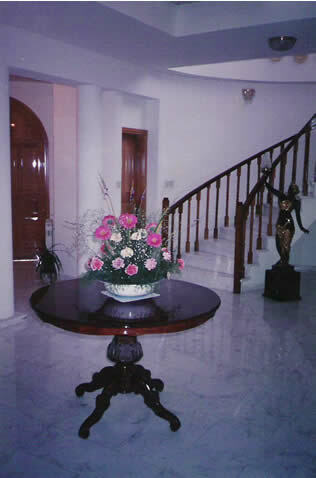 All floors in the house are marble. The whole house has central heating as well as air conditioning. 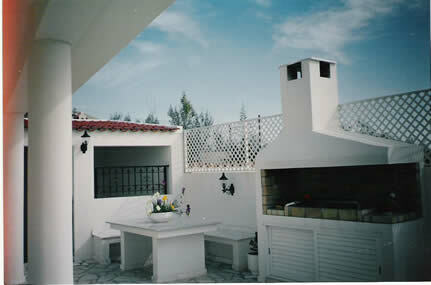 Large verandas (back veranda with built in barbecue, granite table and marble seating). 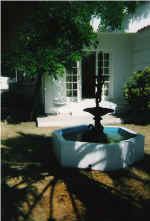 Garden with mostly rose bushes and shrubs.